OWNER IS WILLING TO DIVIDE! 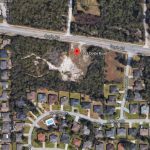 RARE 6+ acres of commercial land in Deltona with over 800’ft frontage on Doyle Rd and over 300’ft of depth. 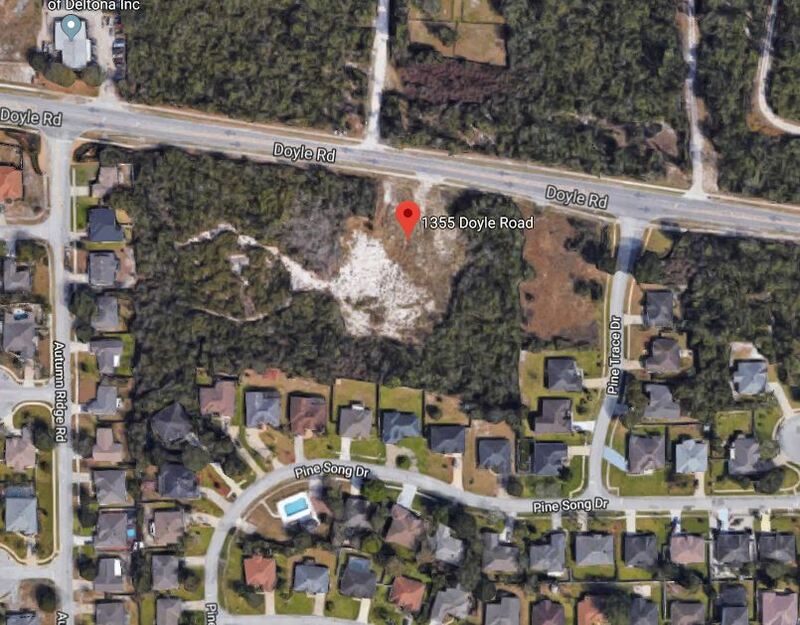 This offering consists of 3 contiguous parcels on increasingly busy Doyle Rd. Traffic has increased by more than 30% over the last 4 years and continues to grow. Don’t miss out. Contact Bo Davidson for more information.